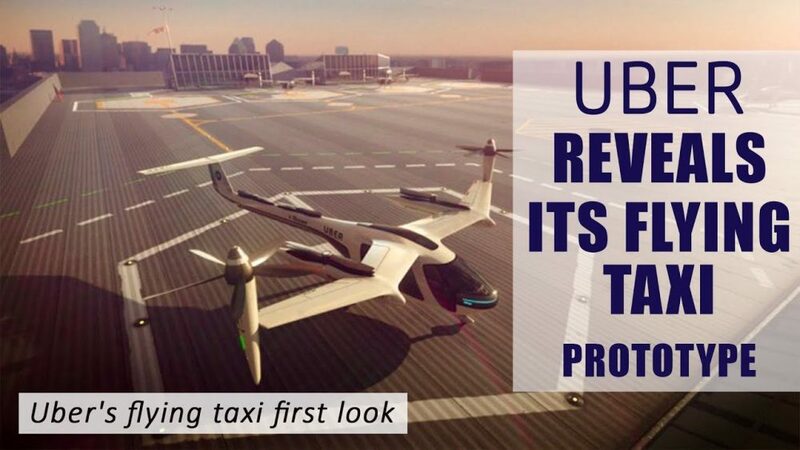 Recently, Uber unveiled a new design for its futuristic “aerial taxi,” which looks more like a giant drone than a helicopter. Uber shared the designs for its electric vertical takeoff and landing (eVTOL) “flying car” concept at the company’s second annual Elevate summit in Los Angeles. Uber created the prototype with NASA last year. The prototype is equipped with a series of drone-like stacked and co-rotating propellers. Uber says that the flying taxis will jump from building top to building top, and travel at an altitude of between 1,000 and 2,000 ft. The company boasts that its flying taxi will zip through the air at up to 200 miles per hour. This all-electric aircraft taxi service will offer a faster and eco-friendly way to travel in densely populated urban areas. While in the air, amenities will include Wi-Fi, artificial intelligence, video calling, and wireless charging. Uber plans to launch these flying cars by 2023. 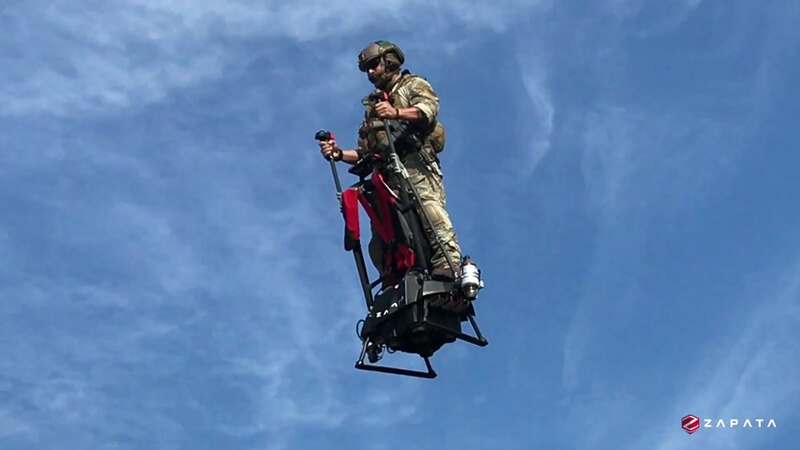 The expected range of the flying taxi is about 60 miles per charge. But Uber expects it will require just five minutes topping up the batteries between flights. 19-Year-Old Has Created a Robotic Arm Controlled By the Mind… Acknowledged By President Obama! Planes Narrowly Avoid Collision at Barcelona Airport… Caught In HD!